The Polycom EagleEye IV-4x Camera is a 1080p Digital HD camera specifically designed for the RealPresence Group series video conference systems. The EagleEye IV-4x camera has 4x zoom and full pan/tilt capability to capture the whole room in crystal clear high definition. 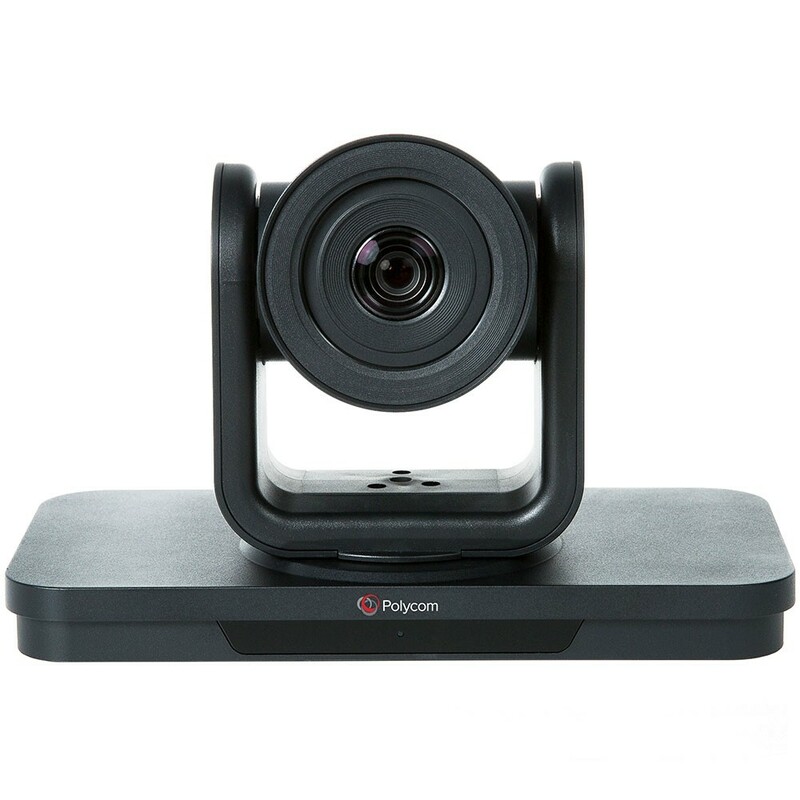 The Polycom EagleEye IV-4x Camera is specifically designed for the Polycom RealPresence Group series video conferencing systems. The EagleEye IV-4x features a wide field of view and a completely digital sensor to capture the finest details. The image captured by the camera will look amazing on the screen in up to 1080p HD resolution. The Polycom EagleEye IV has 4x zoom so that it can reach anywhere in the room, but if you need an even greater zoom range for a larger room, check out the Polycom EagleEye IV-12x Camera. The EagleEye IV Camera is compatible with RealPresence Group Series software 4.1.3 and later. This camera comes with 10ft HDCI digital cable. New items include one-year limited manufacturer warranty with Polycom. Refurbished items include a one-year 323.tv limited warranty which covers repair and replacement, remote installation assistance, and on-call technical support.